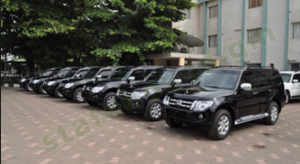 In our last week publication of a letter from the vehicles control office requesting for the realese of cars from ministerial offices for the coalition team to use during national assembly elections campaign, we have received fresh news that the President, His Excellency Adama Barrow has given orders that no government vehicles should be used by the coalition for the NAM elections. The Office of The President has withdrawn two vehicles that were already out to drive tour parties to their campaign destinations. 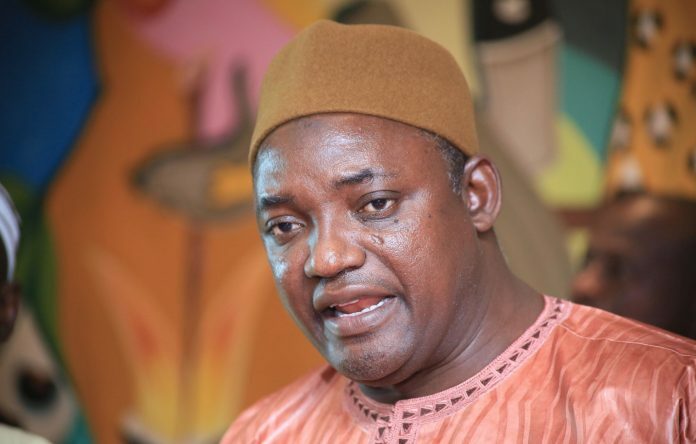 President Barrow is said to have told the Vehicles’ Control Office that his administration is different from that of the Jammeh regime, adding that no political party will be allowed to use Government vehicles for campaigns and government vehicles are for government official use only. The politicians are now expected to rent their own vehicles to transport their supporters for the April polls.